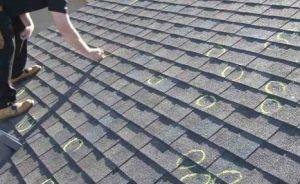 How To Know If Your Roof Has Hail Damage? 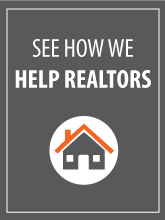 Do You Need a Roof Replacement? While you can’t determine the full extent of hail damage to your roof from the ground, there are some signs that you can look for to help decide if there is a need for a professional to take a closer look at your roof. Hail damage to area roofs is common and the need for a roof replacement or repair can ultimately be determined by an Indianapolis Roofing Contractor when they inspect your roof from on top. 1. Damage to siding, windows, doors and screens. Look around for dents, cracks, breaks, dings or any other signs that hail may have come in contact with your home. Hail damage will usually dent the soft metals on your roof, i.e. roof vent, exhaust caps, before fracturing shingles. From the ground, you can visually inspect your siding and the vinyl trim around your windows, Most likely, if there is any noticeable damage, small or large, to your siding or windows, the roof would have suffered this impact as well. 2. Dents on gutters and downspouts. If hail hit your area hard, your gutters and downspouts may show signs of damage. Look up at your gutters from the ground for any bends or dark areas that may be dents. Take a close look at the condition of your downspouts, even small dents or cracks could be a sign there is more damage up top. 3. Check outdoor appliances for signs of damage. 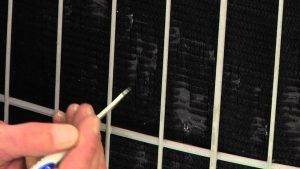 Examine your outdoor appliances like air conditioning units, grills, and even patio furniture. Look for dents or excessive water intake. 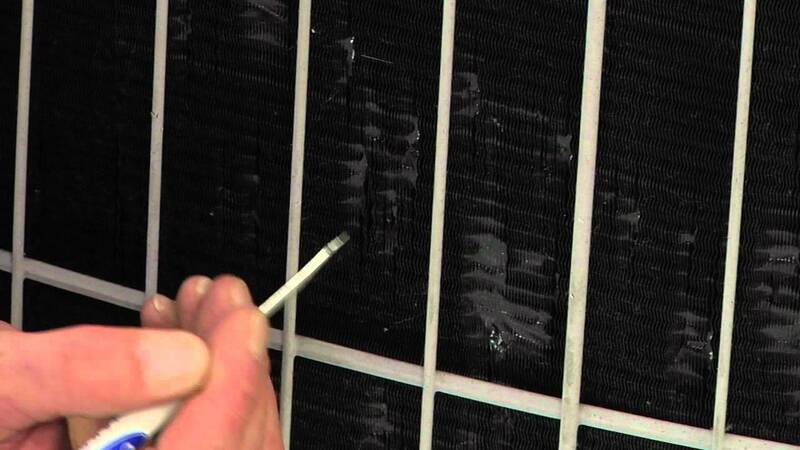 Enough hail abuse can even damage components inside your cooling unit (metal cooling fins). If your air conditioner seems to be working harder and producing less results after a series of storms, don’t rule out hail as a possible factor. If dents are present around your outdoor appliances, it’s a good sign that you need to take a closer look to the damage that may be present on your roof. 4. Confirm with historical resources like Weather Underground of the existence and intensity of a storm traveling through your neighborhood. 5. Review the age and material qualities of your roof. Newer shingles obviously hold up better than older shingles, which have been subjected to natural elements for a longer period of time. 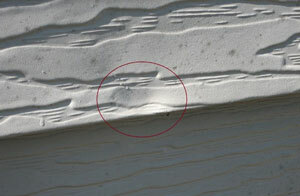 On newer roofs, the class of material used can provide an indicator of how well your shingles may resist hail damage. Class 1 is least hail resistant, Class 4 is most resistant. Consider these factors when evaluating how likely it is for your roof to have suffered functional damage. The presence of one or more of these signs may indicate a situation where the homeowner needs a roof inspection to determine the degree of hail damage. Repairs needs can range from simple roof repair to a full roof replacement. · Be safe when checking roof damage; stay on the ground, consider using binoculars, or call a professional. · Take pictures of anything you think may be hail damage before you make temporary repairs. What to do if you think you have hail damage? If you’re a homeowner, real estate agent or potential home buyer and you think the property may have hail damage, the first thing you should do is call a professional roofing contractor for a free roof inspection. When selecting an Indianapolis area roofing contractor, pay close attention to the contractors qualifications. Consider their product warranties, workmanship guarantees, standing with the Better Business Bureau, amount of liability insurance, and required state and local licensing and insurance. 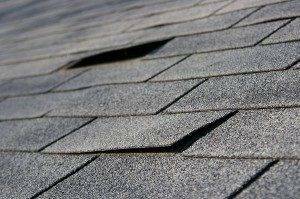 If the Indianapolis roofing contractor sees signs of hail damage to your roof, you will want to contact your insurance agent and start the process to file an insurance claim. A trained roofing professional can determine whether the roof damage is functional or cosmetic in nature. Request that your Indianapolis roofing contractor and insurance adjuster inspect your roof together to avoid delays or opposing opinions on the nature and degree of your roof damage. After identifying the proper repair or replacement needs for your roof, a qualified roofing contractor can complete the roof repairs/replacement to avoid any further damage to your home or property value. For help identifying hail damage, contact us for more information.